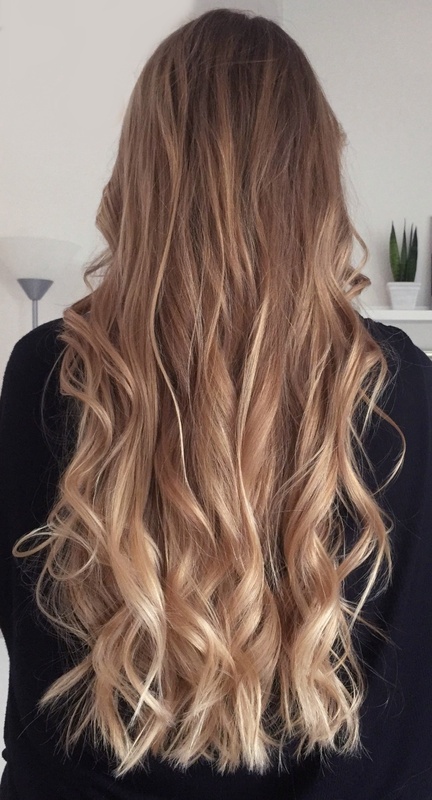 Summer is getting closer and my hair could use a little pick me up, that means refreshing my faded balayage. In this post, I share my tips on how to achieve this at home. I bought this Scwarzkopf Color Expert Omegaplex highlighting kit randomly, because it was on sale, and it worked great. It said it could lift hair up 4 shades lighter and that's pretty much what it did on my hair. 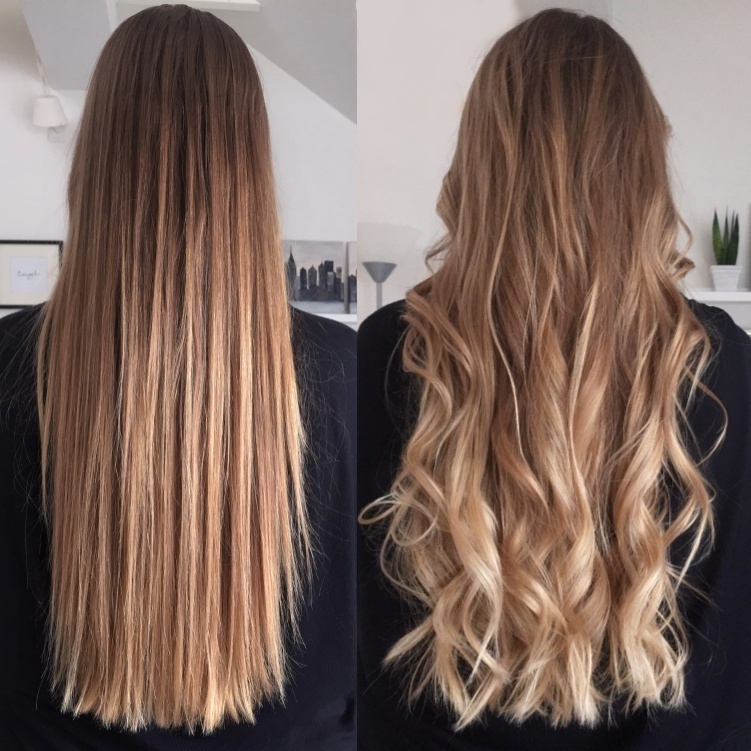 My hair generally lift color pretty fast, so this might react differently on your hair. What's important, is to buy a highlighting kit that says "cool blonde, ash blonde.." something like that, because that's going to remove those orange tones, highlighted hair sometimes get. If you have very dark hair and want it to lift many shades lighter, you must use a highlighting kit with bleach in it, the kit I used doesn't contain that. First brush and straighten you hair. Using a teasing comb, tease the hair all throughout the section, closest to the roots (this is important, because this is one of the reasons why, you get a nice looking gradient effect with the highlights). Split your hair in half, so you have your hair in front of your shoulders. Picking out random 1 cm strands of hair on both sides of your head, saturate the dye on the ends of the strands, using your fingers or a coloring brush. Use your thumb and pointer finger, to pick up more dye and clamb above the highlighted ends and pull up and down, over that section to blend the dye into your hair (this is the second way to achieve that gradient effect). Do this technique on as many strands of hair you want. 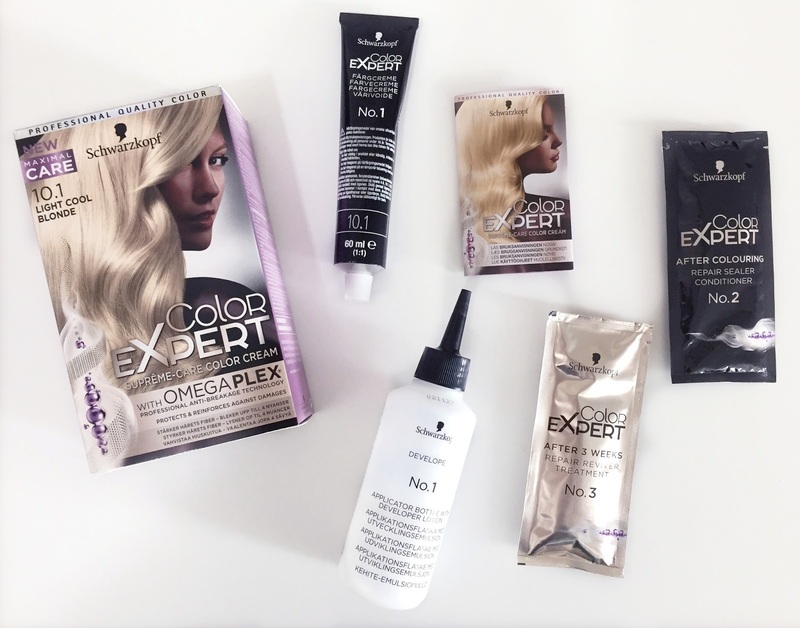 The more strands you apply the dye to, the lighter and more dramatic your finished result will be. Take down the middle layer of hair and repeat the dying technique, and lastly do the same to the top layer. What I did on the top layer, with my long bangs, was to take a 1 cm strand on each side of my parting and pull the dye up to about 2 cm from my roots (blend well using the thumb and pointer finger trick), to give myself face framing highlights. This is going to give you that sunkissed hair look. Now wrap your highlighted hair into aluminum foil and wait for about 45-60 minutes. 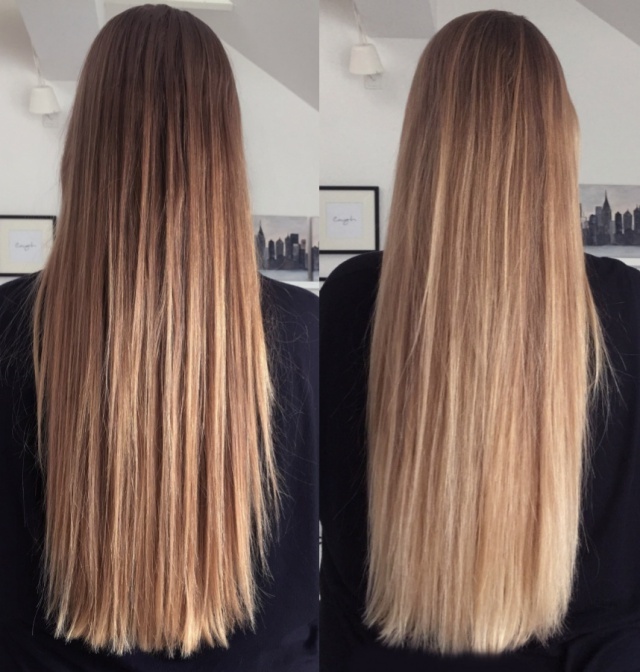 The longer you leave it, the lighter the hair. Keep checking, so it won't get too light. Finish off by washing your hair and use a good conditioner. Then you're done. LEFT: Before with greasy, straightened hair. 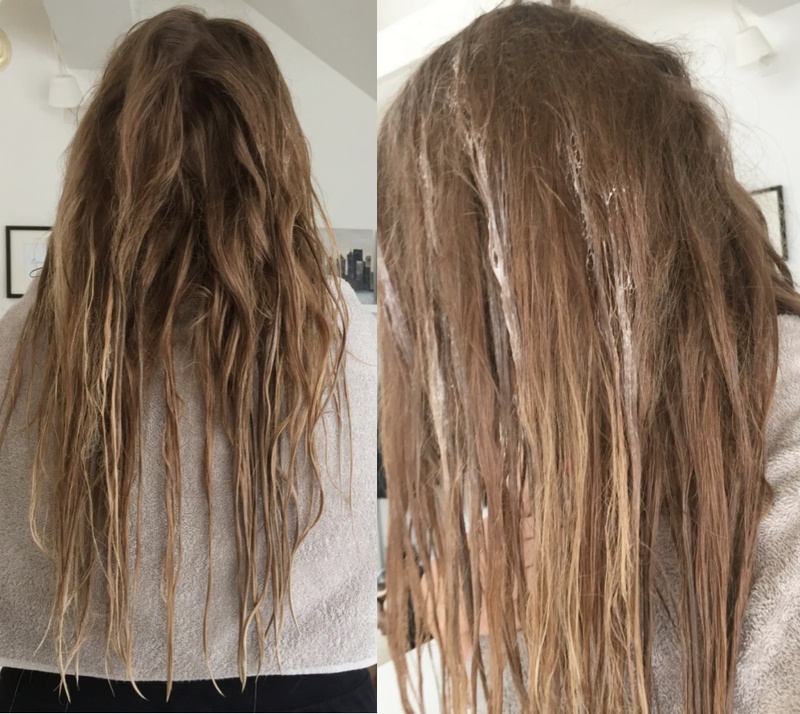 RIGHT: After with freshly washed, blow dried hair.